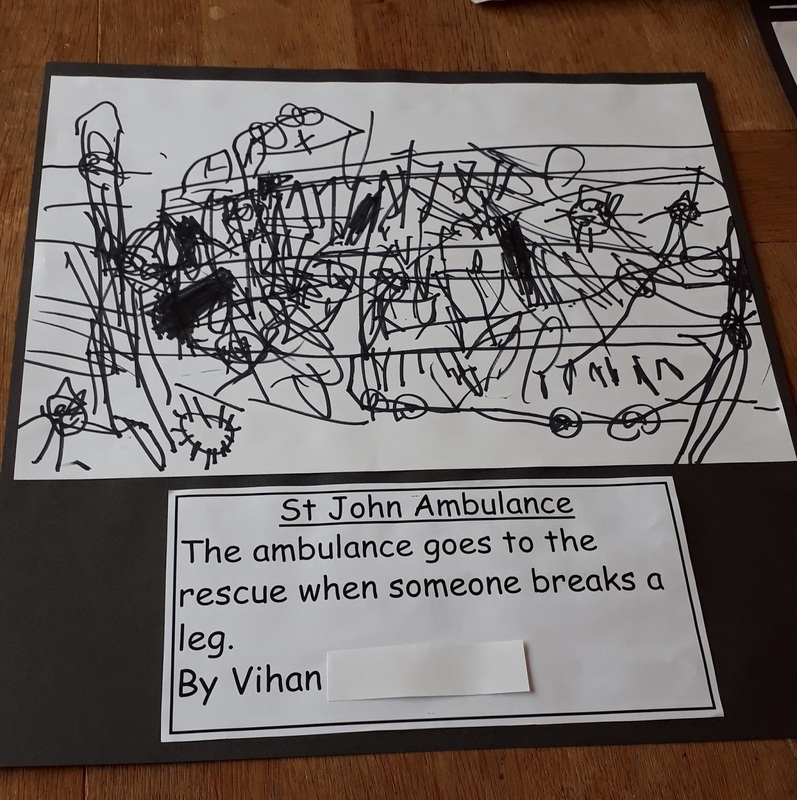 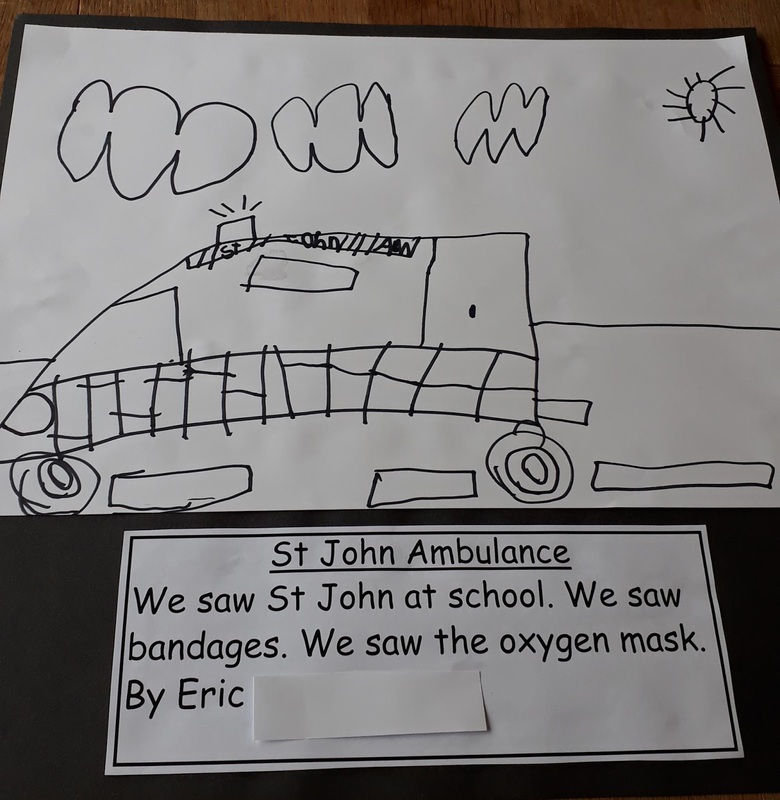 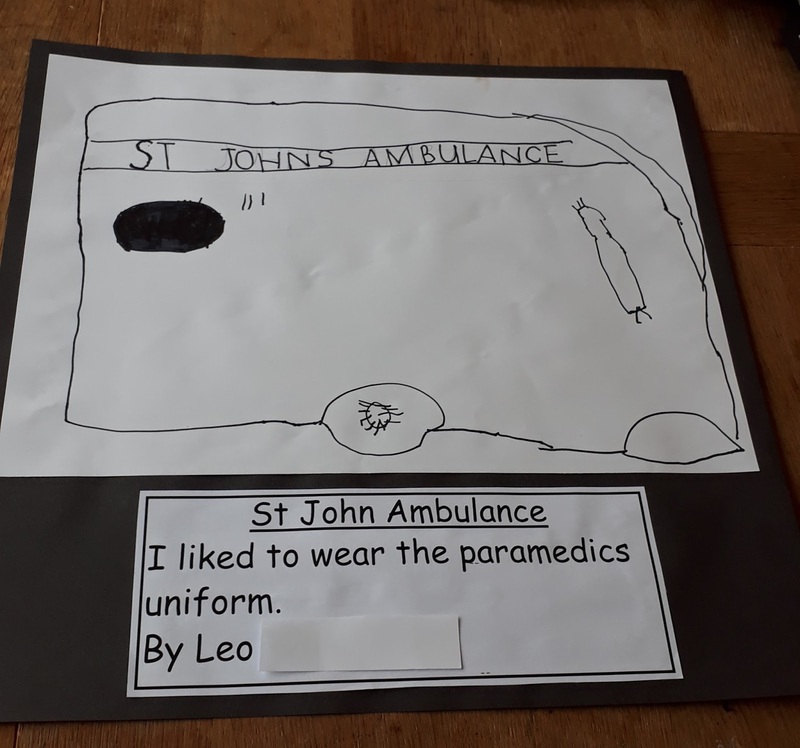 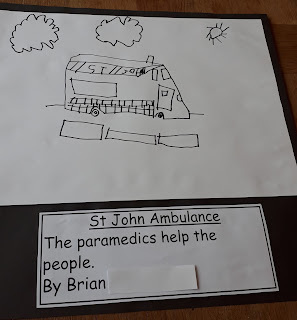 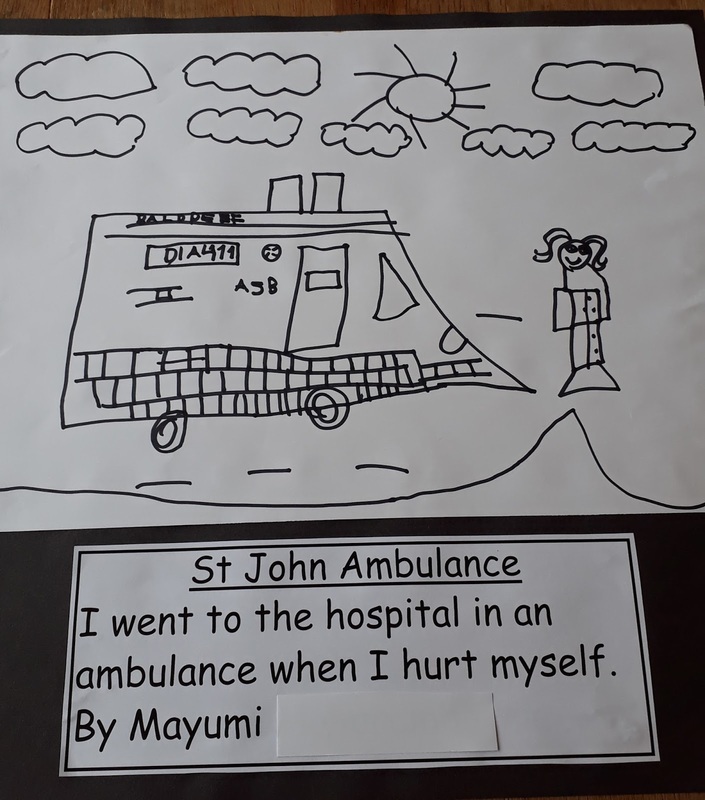 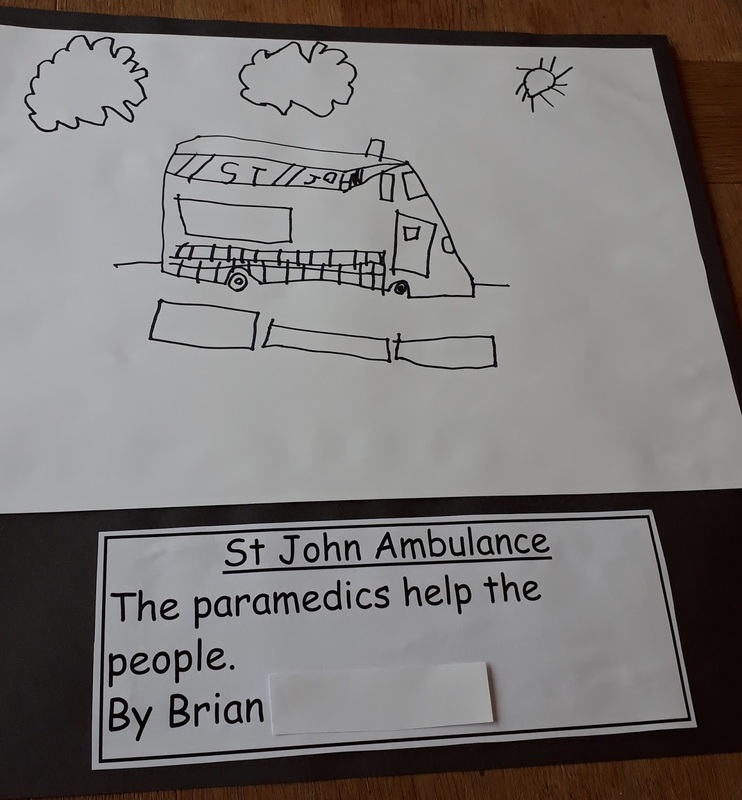 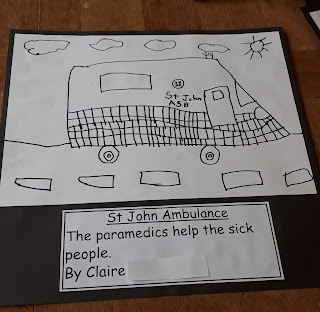 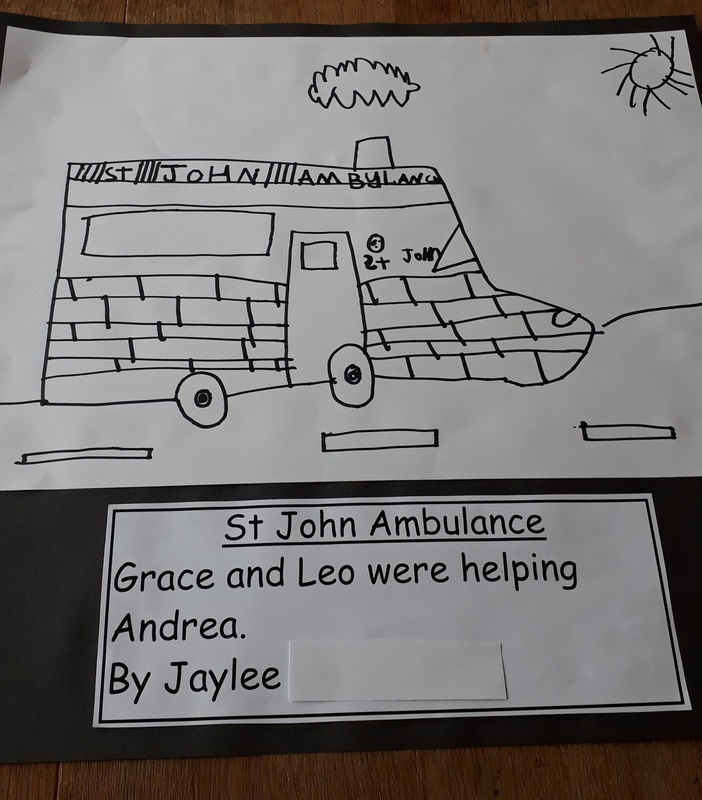 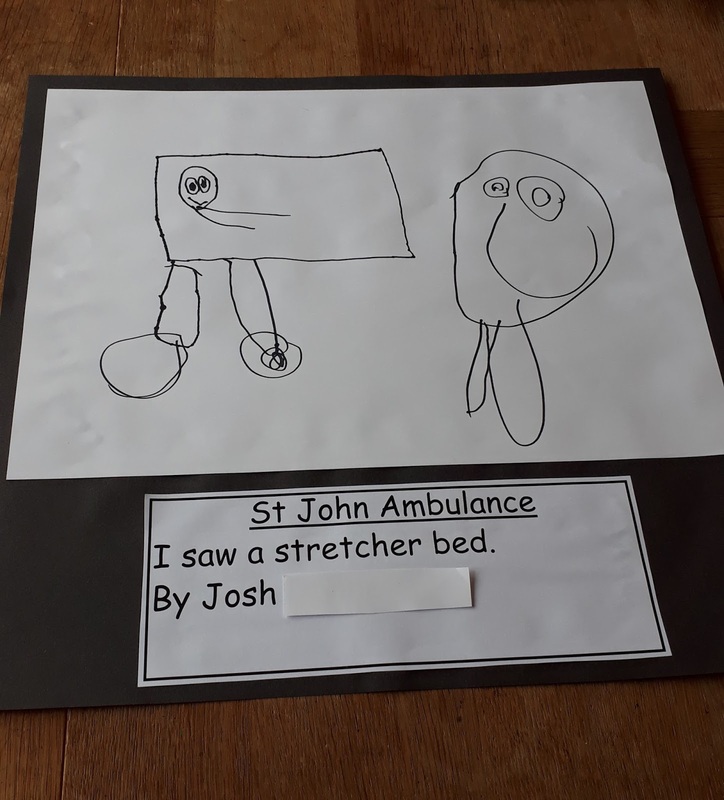 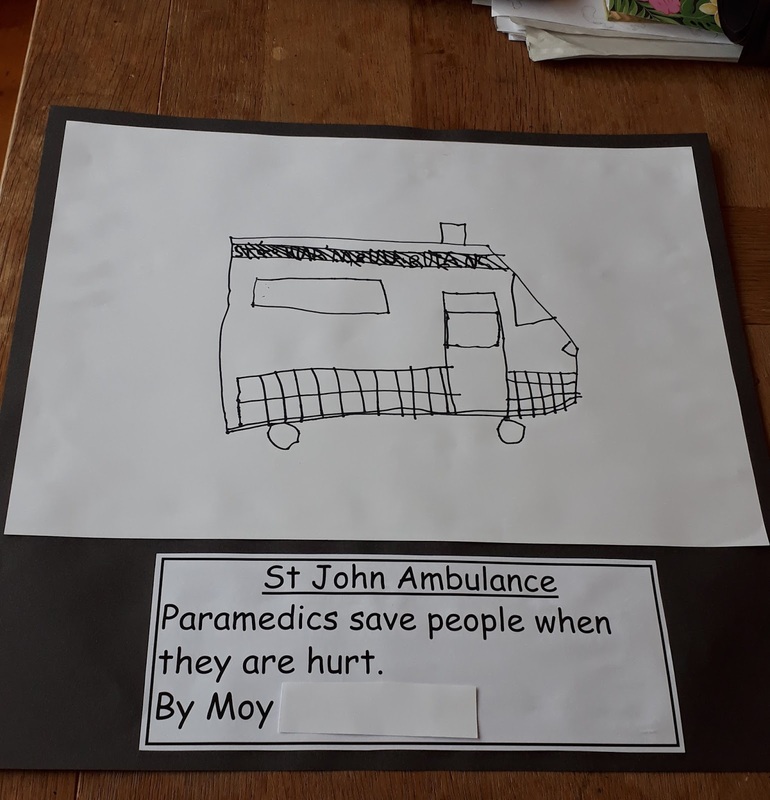 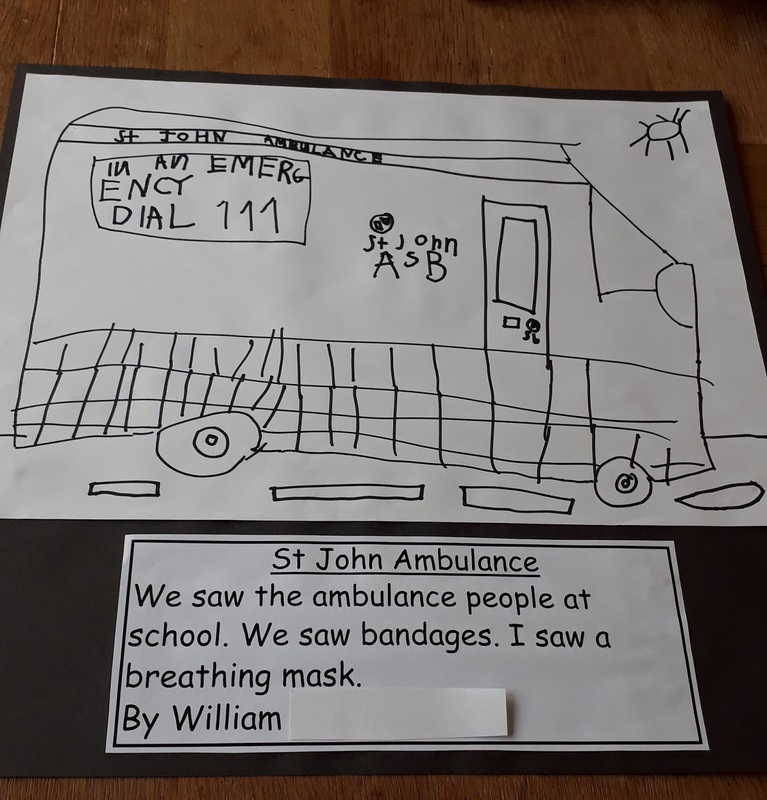 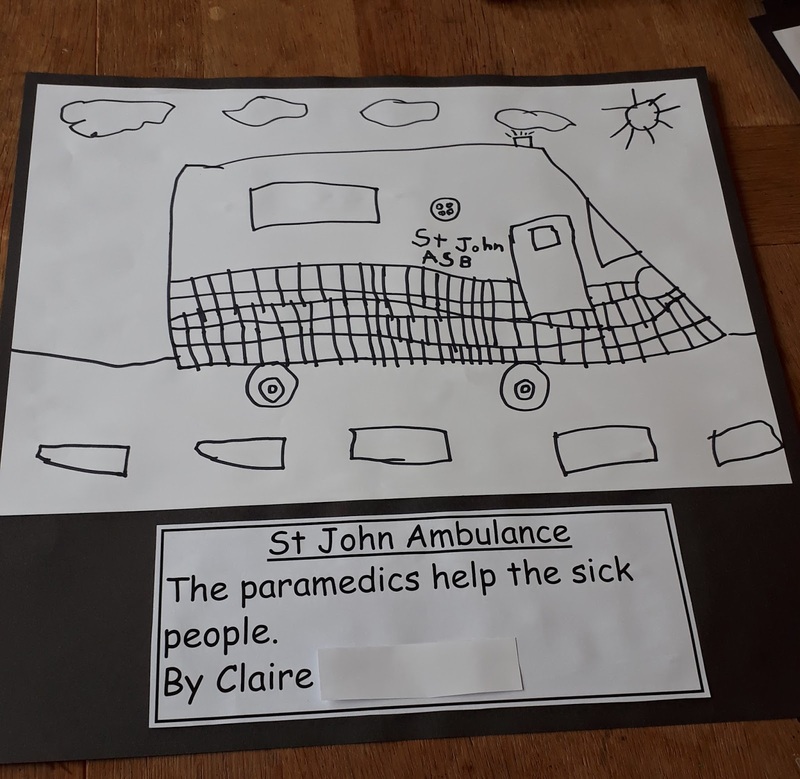 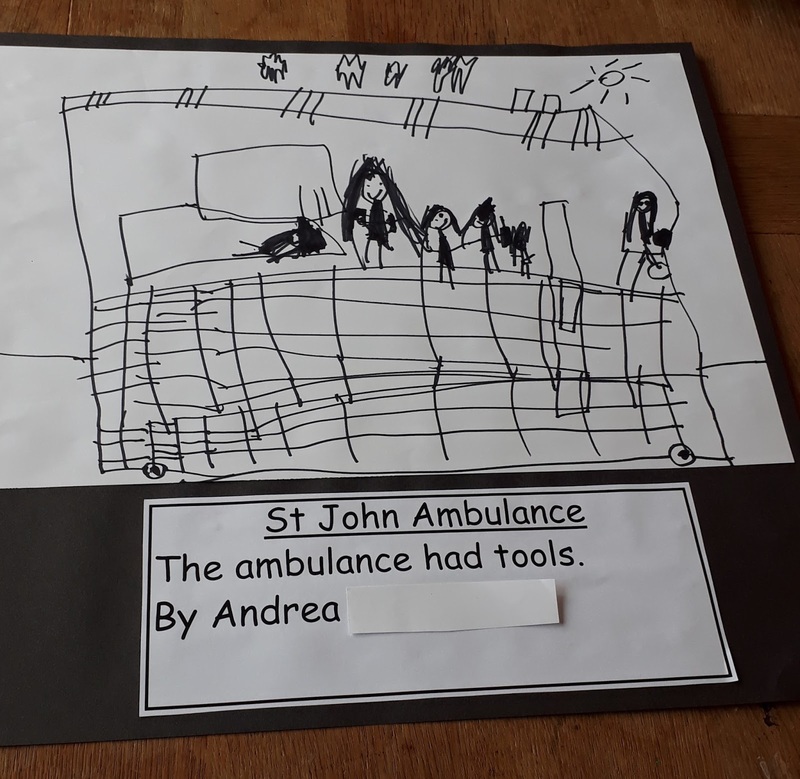 After St John Ambulance Service came to speak to us, we drew some pictures about the things we found out. 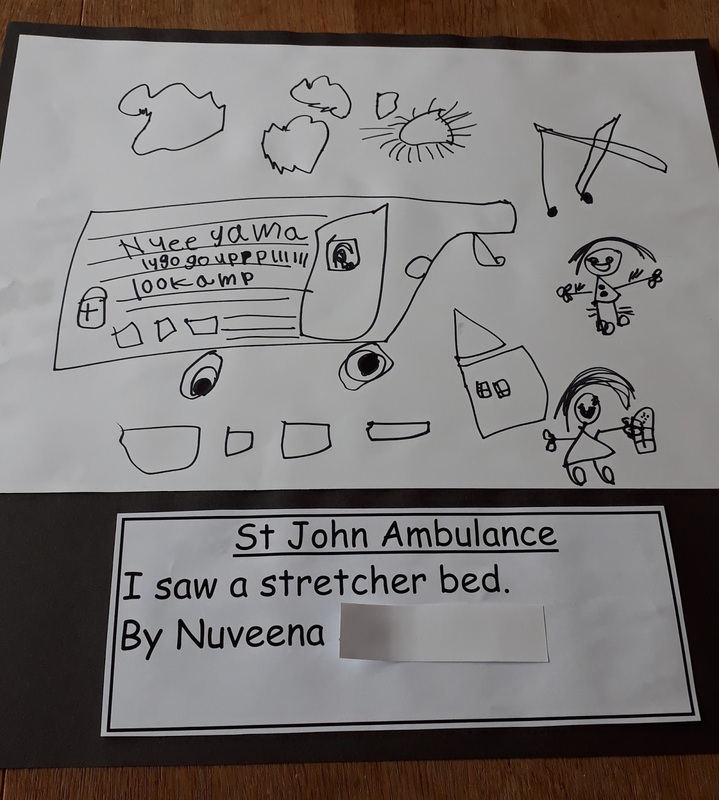 We used vivid to draw our pictures straight onto the paper - how impressive are these pictures???? 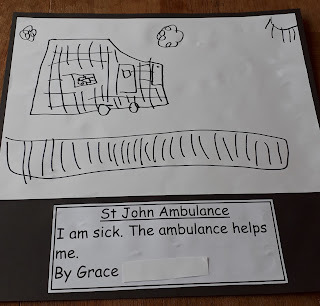 Gosh these pictures are fabulous. I can also see that you learnt a lot from the visit. 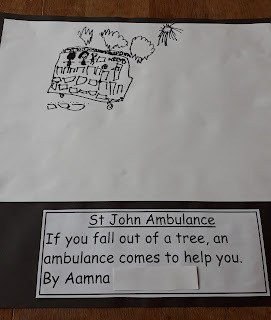 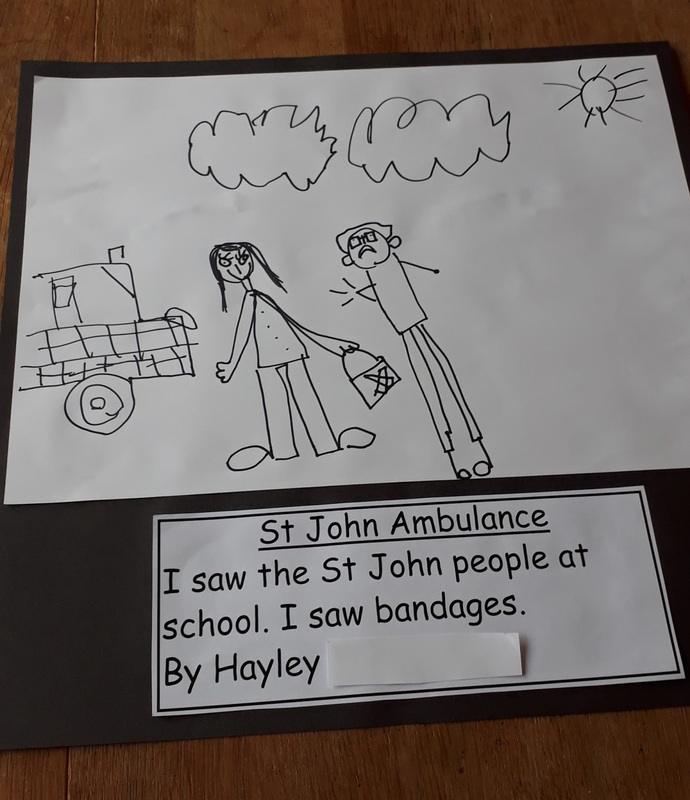 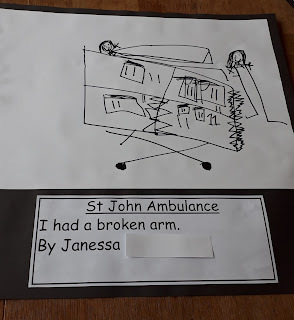 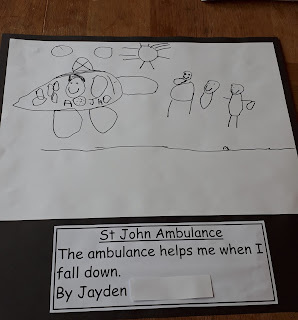 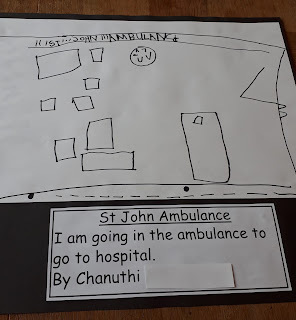 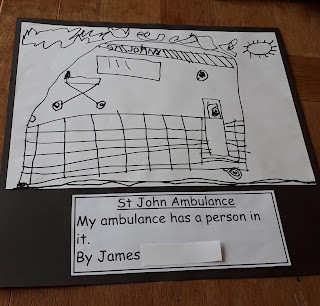 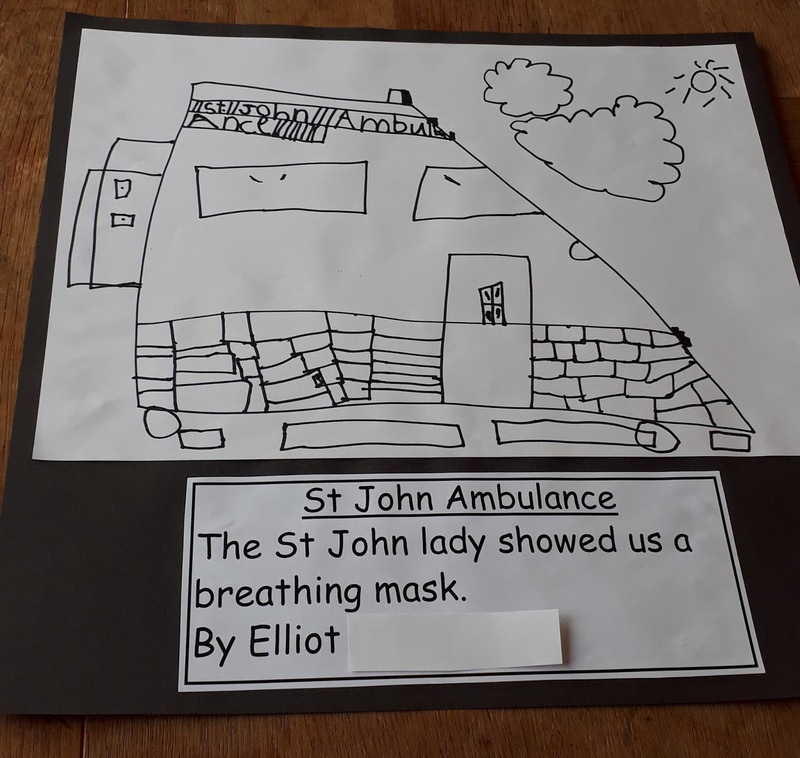 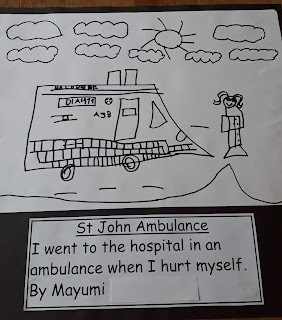 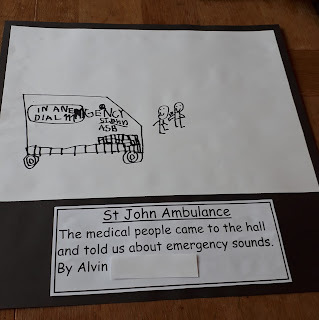 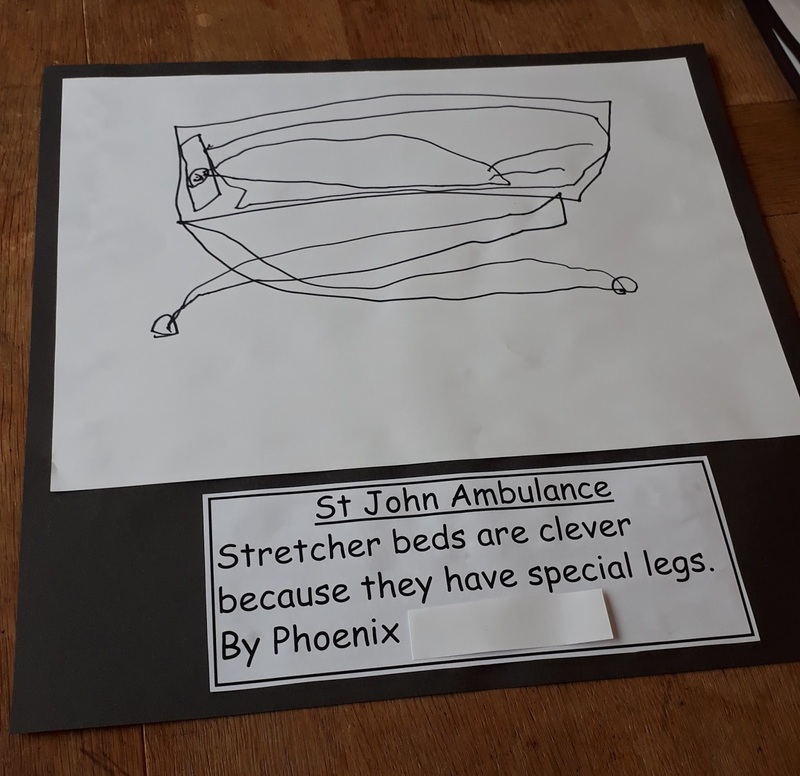 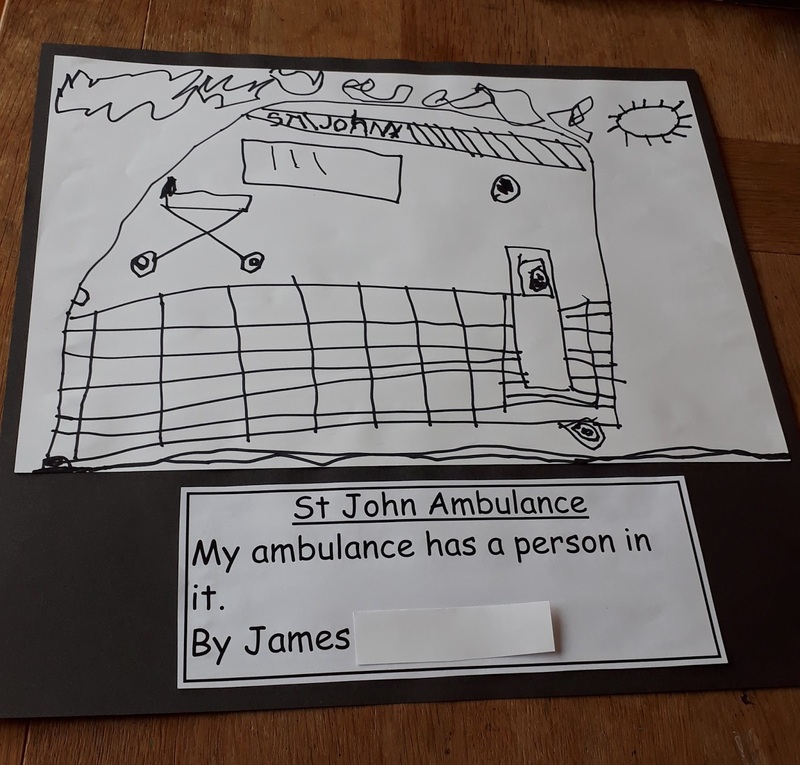 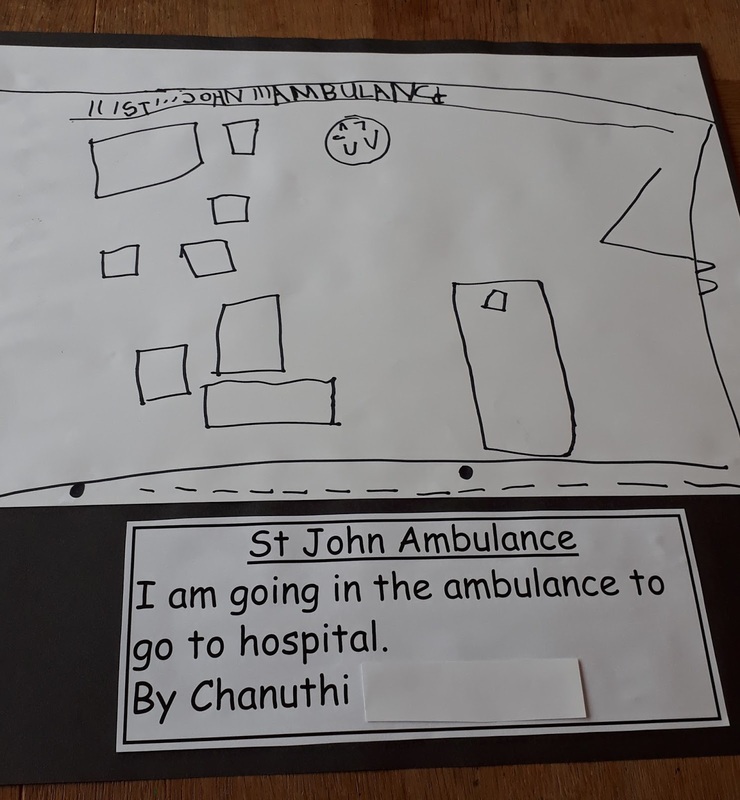 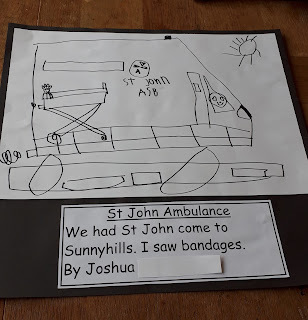 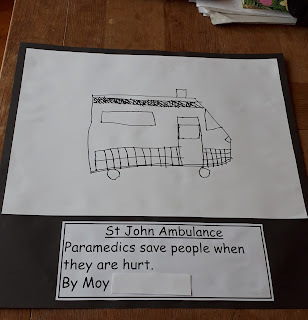 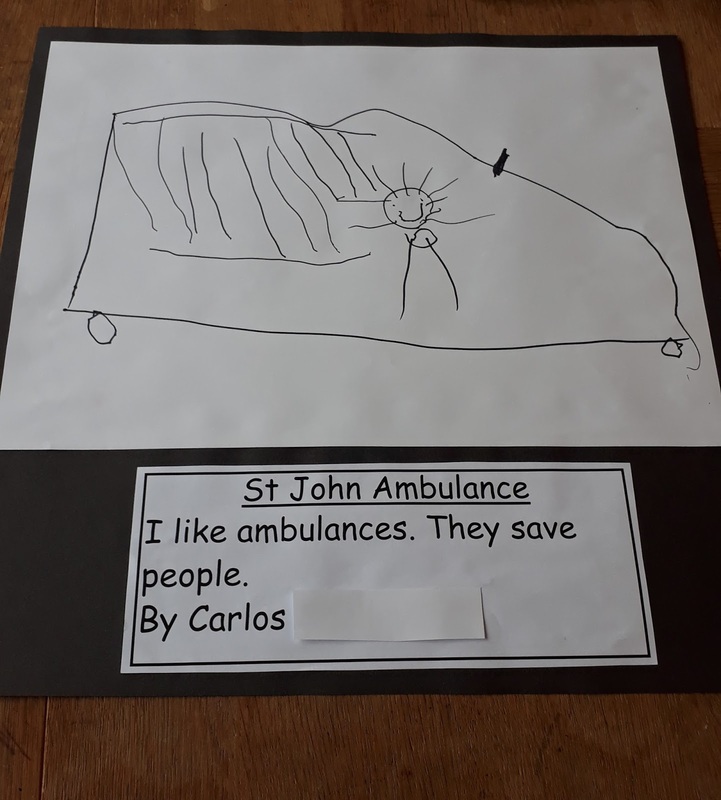 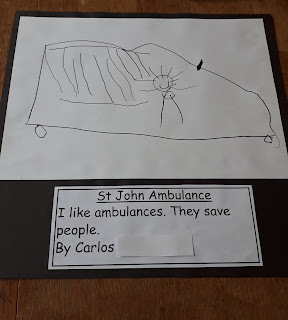 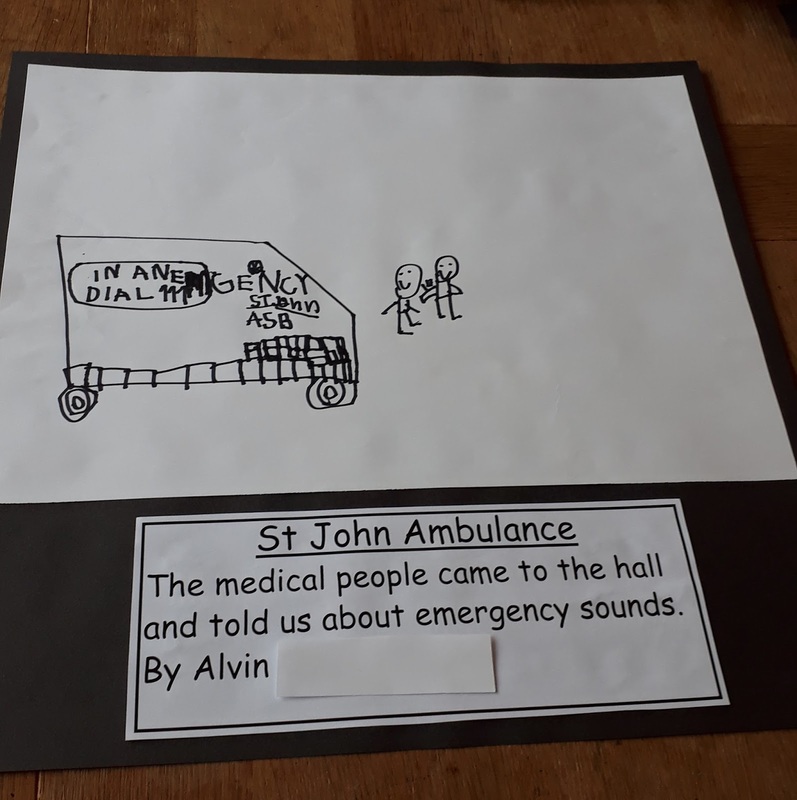 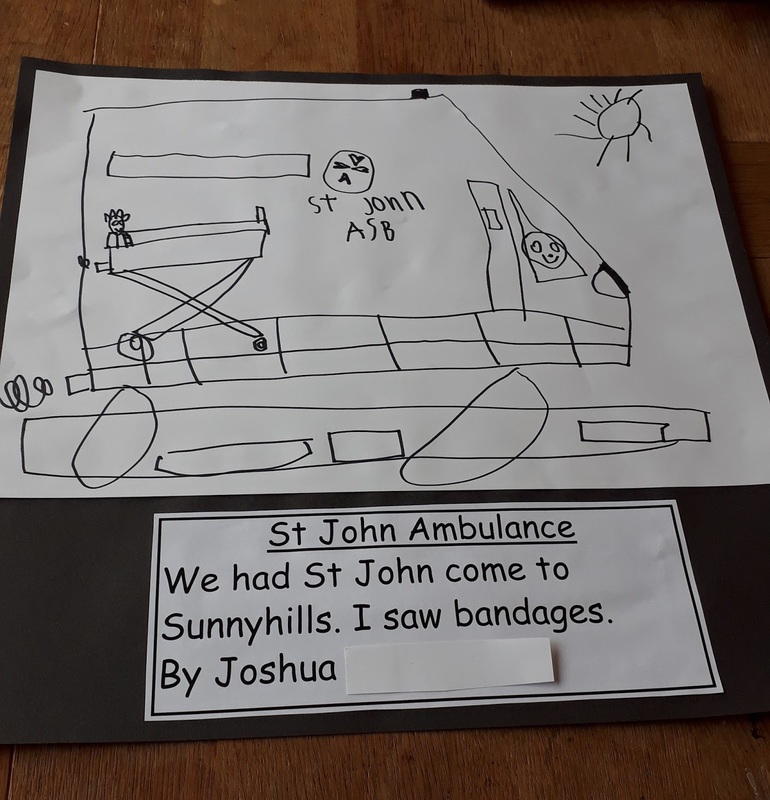 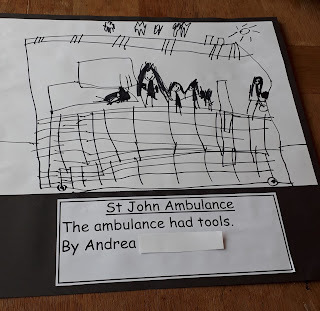 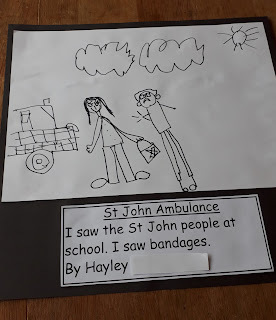 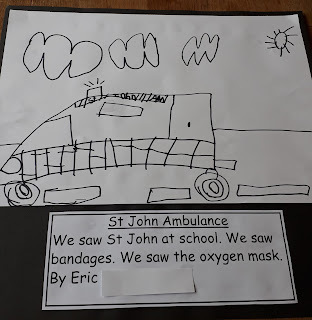 These drawings and sentences show me that you really listened to the St John's lady. 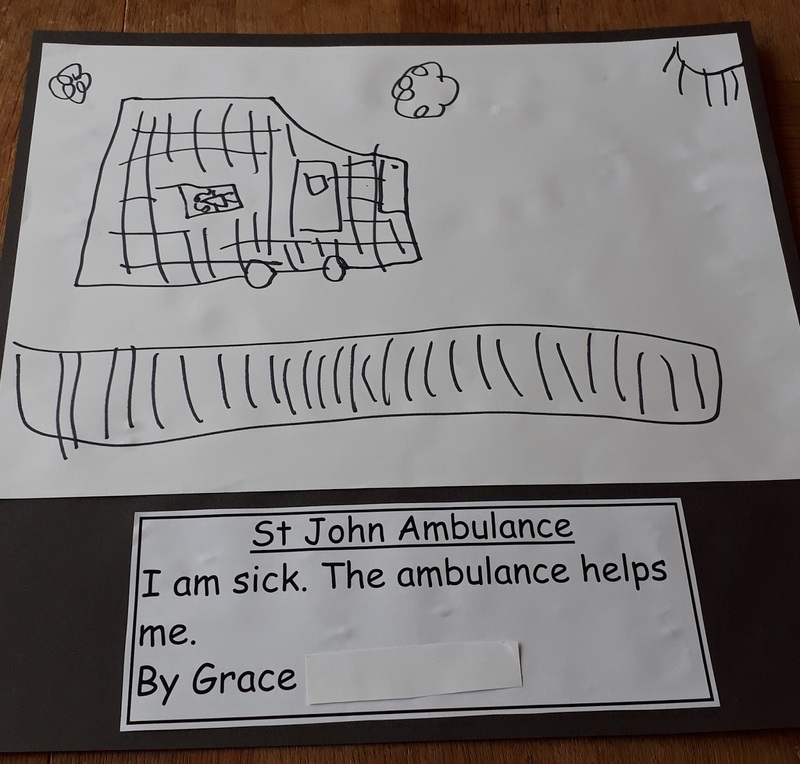 How are you going to be a Good-sort?